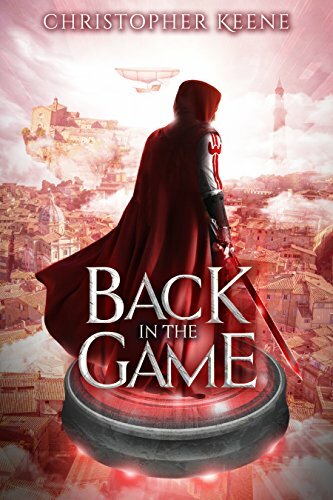 By Christopher Keene (Author) Back in the game is the sequel to Stuck in the Game, a LitRPG adventure. Noah has survived his time trapped in the virtual reality of the Dream State game and his body is on the road to recovery. His mind, however, cannot put the past behind him, knowing the company that ruined his life has escaped justice. With the evidence he needs to convict them held on a Transfer Orb hidden in the Dream State, Noah returns to help his friends reclaim it. However, someone has already beaten him to the punch.